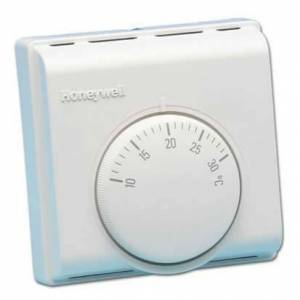 Honeywell room thermostat for heating. 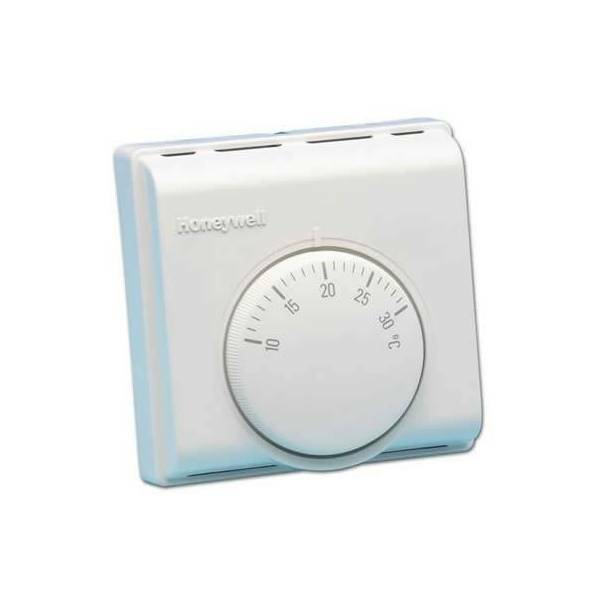 The room thermostat is responsible for controlling the temperature of the room or place by switching on and off automatically heating system depending on demand. If the heater does not work either set temperature does not correspond to the fixed item may have a problem.